Deana Morris Therapies can help you let go of what’s holding you back from living the life you dream about. Whether that’s losing weight and getting off the diet merry-go-round once and for all, saying goodbye to smoking or getting up on a stage and speaking with professional confidence, I’m sure we can help you. 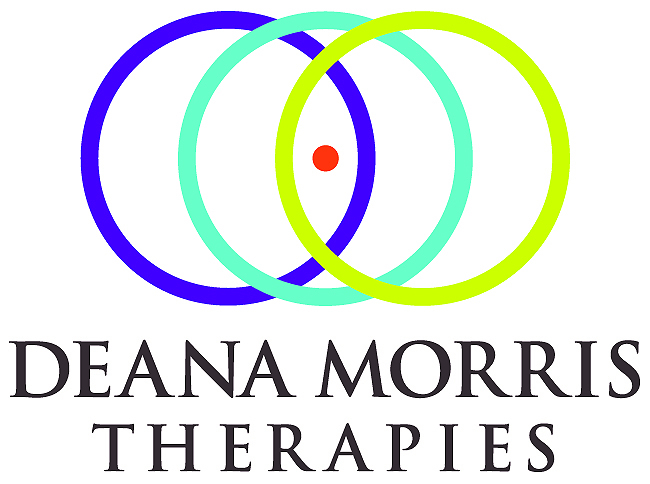 At Deana Morris Therapies I use RTT, a fast-tracker therapy that fixes the vast majority of issues in just 1 to 3 sessions. That’s all. If you’re time-poor and you want to move on right now, RTT could be right for you. There are packages available which include one-to-one or small group yoga, for clients who what a more holistic approach. Call me for a free 15-minute consultation, to discuss your issue or condition.